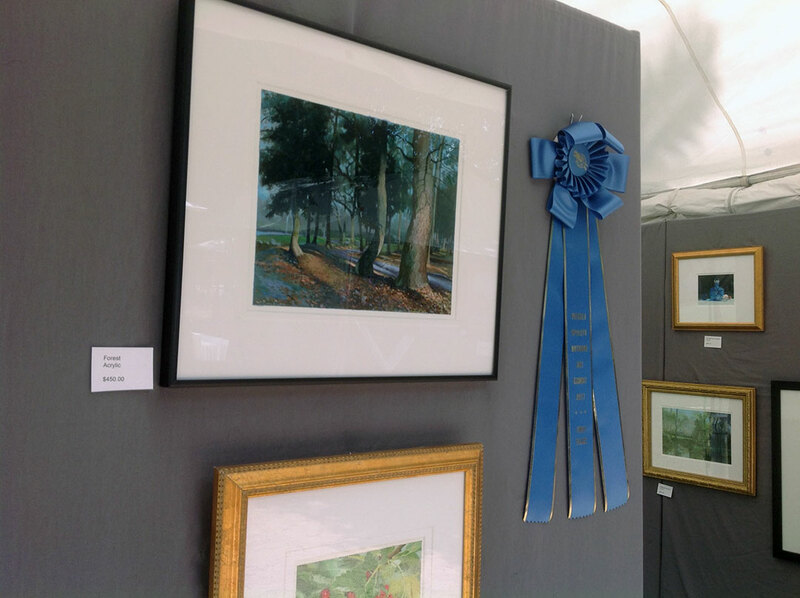 It was such a wonderful experience to participate in the Spoleto Outdoor Art Exhibit in Charleston, South Carolina. Everybody was so kind and delightful. I had a great time meeting many people. Thank you very much everybody! Oh! I also received the 1st place for my painting. Unbelievable!! After 17 days of Festival, I feel like a balloon which lost a lot of air. I know that I need to start working on a new painting because I developed many ideas. But somehow I am not doing anything yet. 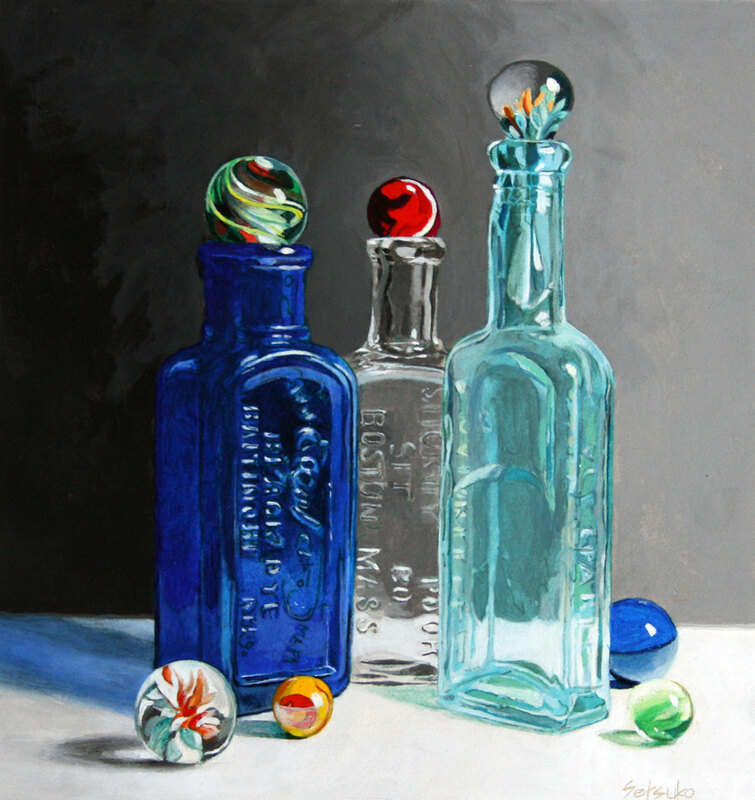 At least I finished the bottle painting which I started for the festival. It might be a bit too late, but I finished it! I feel very lazy.